With the box office successes of the Batman and Transformer films, movie executives should realize that sequels are always hits. Since the dawn of film, there have been several successful movies that did well at the box office, but were never sequelized. Sometimes, studios just don’t know how to continue on with a classic. Luckily, we have some ideas. 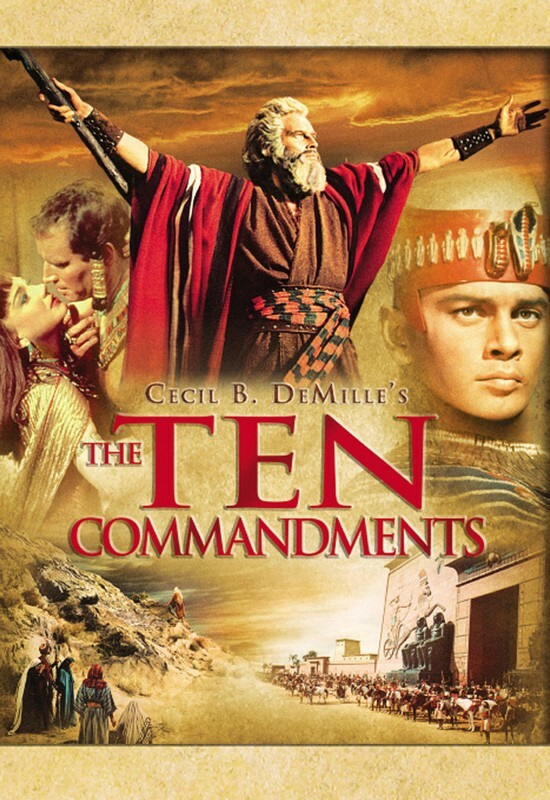 Suggested Plot: The Israelites have gone and got themselves captured again. Moses, while on his way to rescue them stumbles upon 10 other commandments which trouble him. Among them are “Thou Shalt Not Spend 40 days and 40 nights in the desert” and “Thou Shalt Not Be Responsible for any horseplay in the water in the Red Sea” “Thou Shalt Not Talk About the Pharaoh Behind His Back” “No Beards” and “Sending a Plague of Locusts to infest other people’s crops is incredibly immature” Thinking he has offended God, Moses sinks into a depression. The Payoff: Moses takes a closer look at the new commandments and realizes much of the spelling and grammar is incorrect. The entire thing was written by the Pharaoh as a hoax. Furious, Moses hops into a sweet F-15 and bombs the crap out of Egypt. Suggested Plot: 20 Years Later, Elliot is a pilot. During a routine flight, he gets caught up in a storm and ends up on ET’s home planet. Eliot is frightened but doesn’t panic, confident that by telling everyone on the planet that he “knows ET” he’ll be safe. ET however, has started hanging out with the popular clique on his home planet and acts like he doesn’t know Eliot. The Payoff: Eliot realizes he has the recipe for Reece’s Pieces in his pocket and becomes the most popular being on the planet. Furious, ET claims that he “knew Eliot first.” The two finally settle things in an intergalactic boxing match which Eliot lets ET win. Eliot, doesn’t realize that winning is actually losing on ET’s home planet and he has humiliated him. 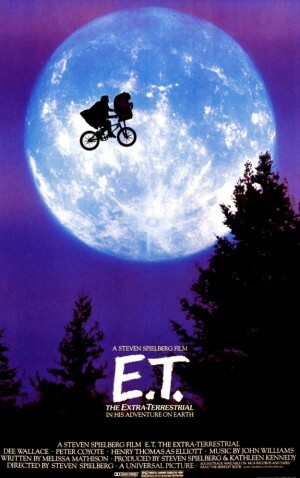 Eliot, chased by ET ends up miles ahead of him and steals a ship. Oh and somewhere he sends a text message home. How you know there will be a part 3: When Eliot lands he doesn’t realize that part of ET’s jacket got caught in the door of the space ship and the alien was dragged all the way back to Earth. Suggested Plot: 20 years after sinking, the Titanic is recovered from the depths of the ocean and resurrected as a space ship. Unfortunately, 20 years later is only 1932 and no one knows how to get a space ship in the air yet. 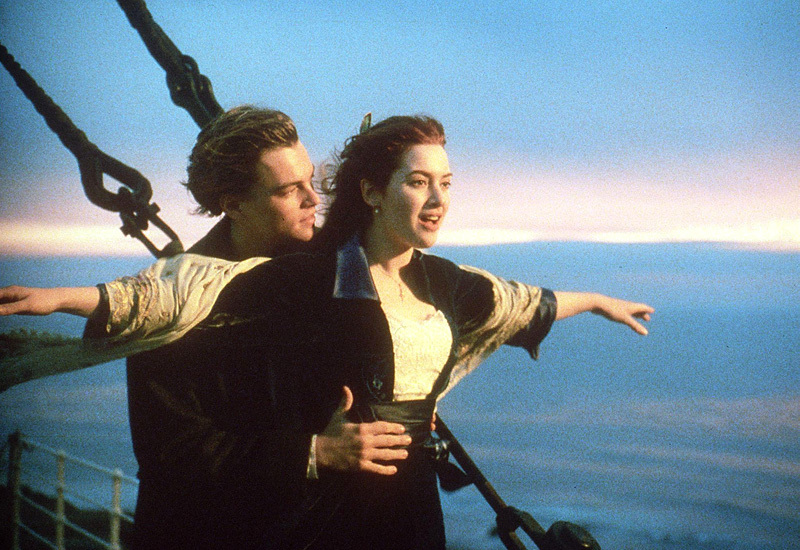 Jack Dawson emerges from one of the cabins covered in seaweed and declares how glad he is not to be dead and states his intentions to find his one true love, Rose. However, the ice berg has other plans for Jack. The Payoff: The ice berg manages to sneak into Jack’s wedding disguised as a member of the wedding party. Jack is ready however, with a blow torch and manages to turn the ice berg into steam. How you know there will be a part 3: Winter time, the steam starts to condense into a cloud. Snow starts to fall over the ocean. A wicked laugh, that sounds eerily like that ice berg’s is heard. 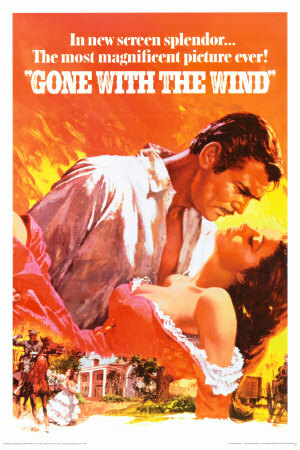 Suggested Title: Gone With The Wind II: Still don’t give a damn. Suggested Plot: Picks up right where Rhett Butler says “Frankly My Dear I don’t give a damn” and slams the door. Some crashing followed by a lot of swearing is heard. Scarlett opens the door to discover Rhett has fallen down the stairs. Scarlet cares for Rhett while his leg heals, which only really takes about five minutes. Scarlet asks Rhett to take her back. Rhett says “nope, still don’t give a damn.” Butlerwalks out the door only to discover that World War 1 has begun and the battle front has moved to the plantation. The Payoff: Rhett is captured by the Germans and escapes only after the plantation is bombed severely by Moses in an F-15. How you know there will be a part 3: The war ends. Rhett Butler walks to his mailbox and opens up an envelope containing a draft card for the Vietnam war. Butlerexclaims “Oh Brother” and the credits roll. 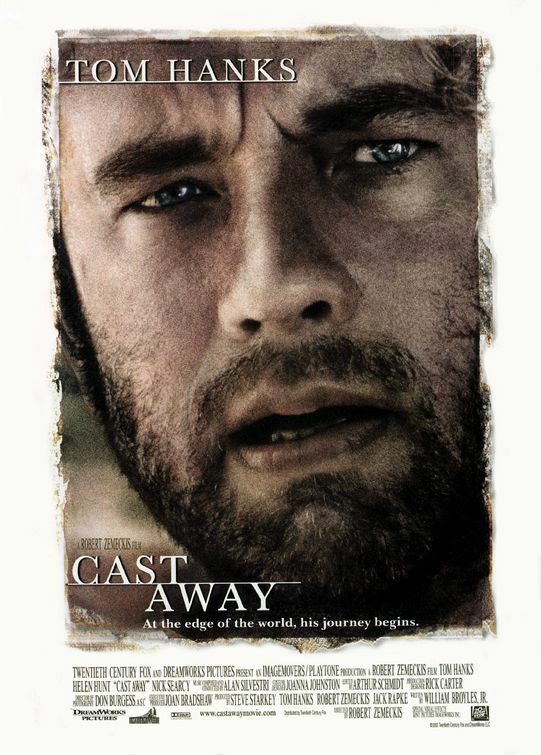 Suggested Title: Cast Away – Again! Suggested Plot: Tom Hanks decides to return to the deserted island on which he was stranded for years in search of answers. When he arrives, Hanks character realizes that he never had any questions and he was once again stuck on the island. Wilson, meantime, ends up on an island filled with hot volleyball babes. One of them hits him a little too hard and he ends up back on the island with Hanks. Distraught, the volleyball plots to have Hanks killed. The Payoff: Wilson realizes he has no means by which to kill Hanks. The volleyball girls, in desperate search for their ball swim to the island and discover Hanks andWilson. The group spends the last moments of the film partying. How you know there will be a part 3: It is revealed that all of the volleyball girls are pregnant. Hahaha “hot volleyball babes”! This is gold!